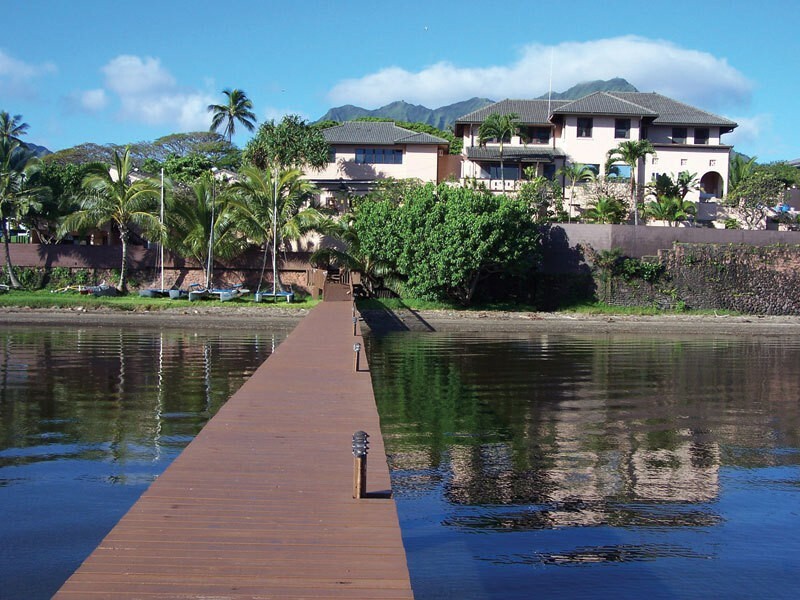 CoffeeMakersUSA is proud to announce that we have donated a Curtis SLG Coffee Grinder (Refurbished) to the Habilitat substance abuse rehab facility on the beautiful island of Oahu in Hawaii. Habilitat is a long term (30 month) Drug Treatment Program that provides complete care for over 100 residents and has a proven track record of success rate three times greater than national average. The program at Habilitat offers a variety of vocational training, and residents are encouraged and taught to learn marketable skills and work ethics so that they can help both themselves and others. After completion of the program, residents will have the training and experience that they will need to obtain stable employment that will foster their recovery. Habilitat is non-profit, one hundred percent self-supporting, and doesn’t depend on state or federal funding. The rehab facility has been in existence since 1971. The Curtis SLG Grinder is a workhorse of a low-profile grinder that can grind coffee all day long. The hopper holds 5 lbs. of coffee beans. 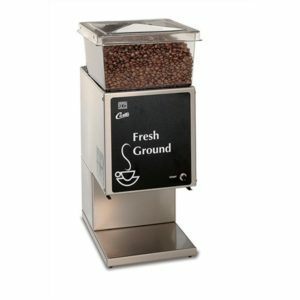 It can grind just enough coffee for one batch, and it can grind directly into a filter basket. Habilitat will use it for making fresh coffee for their residents and guests. The model we donated was refurbished. If you are interested in refurbished coffee equipment, please let us know. Featured photo by PoYang. Licensed by CC-BY-2.0.